Take part in a class where you learn the art of inscribing using a Ritzen Pen. 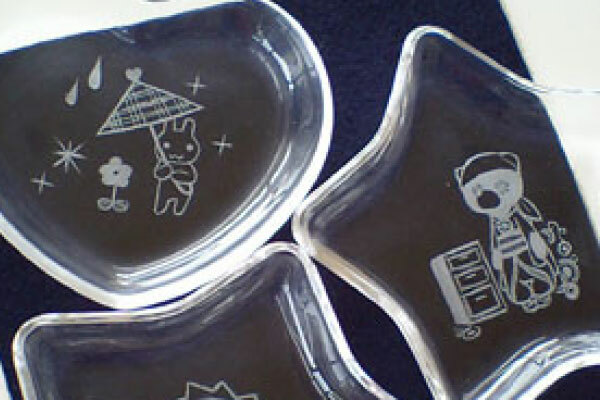 You can choose between three different glass plates or a glass cup, which you can then use stencils to etch your design. Even better, once you have finished your masterpiece, you can then take it home as a unique souvenir. 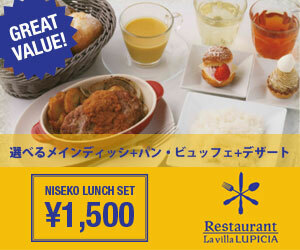 Terms and conditions may apply – contact SkiJapan.com for details. 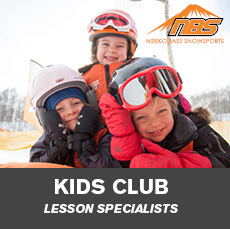 Niseko.com is a FREE English magazine distributed throughout the Japanese ski resort of Niseko, Japan. 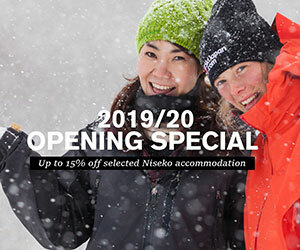 Each issue is an informative guide containing editorials of the region, trail and village maps, photos, advertisements for local restaurants and businesses and information on what to do and see in Niseko. 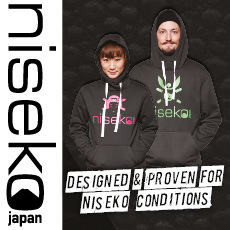 Niseko.com is produced by SkiJapan.com, Hokkaido's largest and longest serving English-speaking ski tour operator. 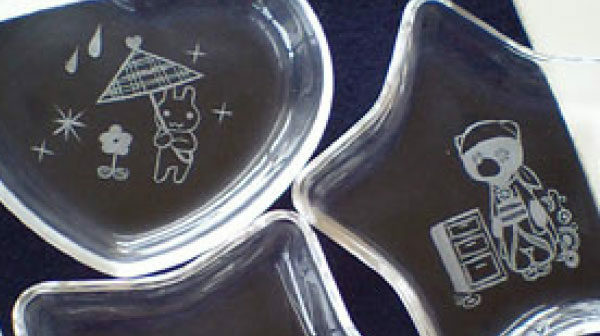 Your must have guide to everything Niseko. Copyright © 2008-2016 | 170-304 Aza Yamada, Kutchan-cho, Abuta-gun, Hokkaido, Japan.